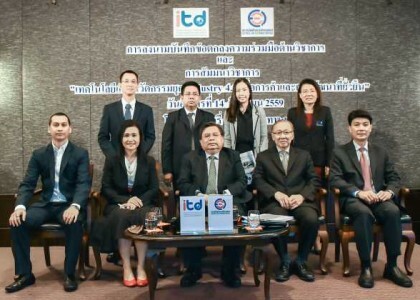 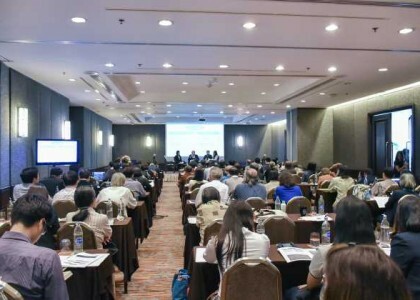 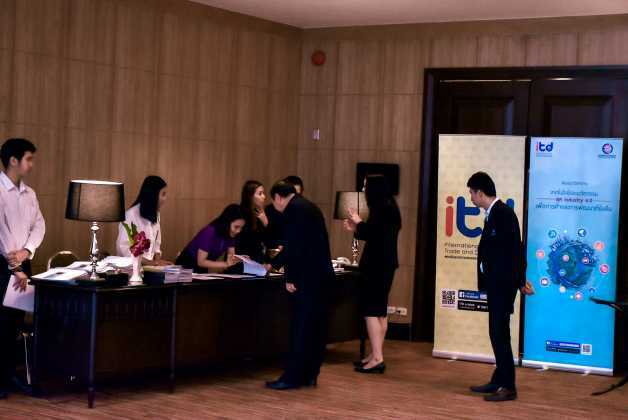 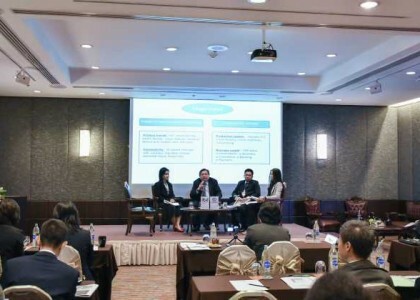 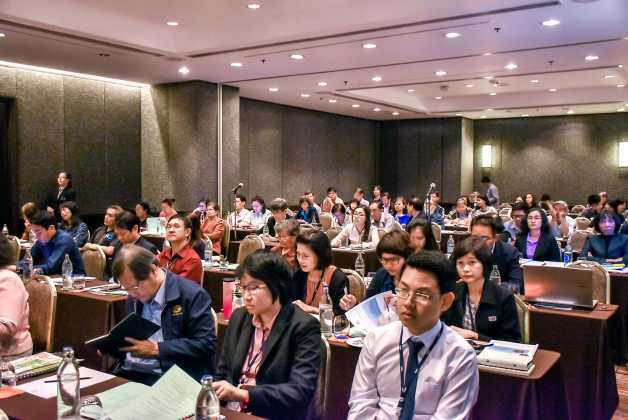 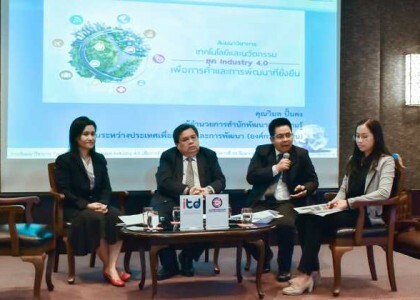 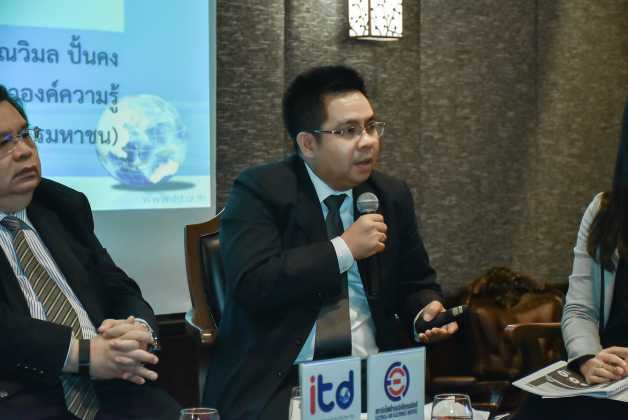 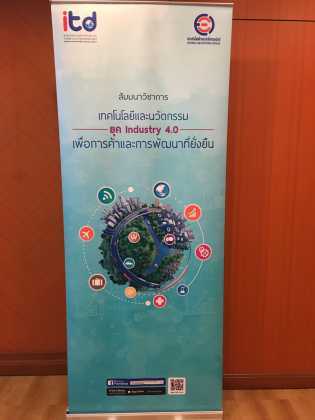 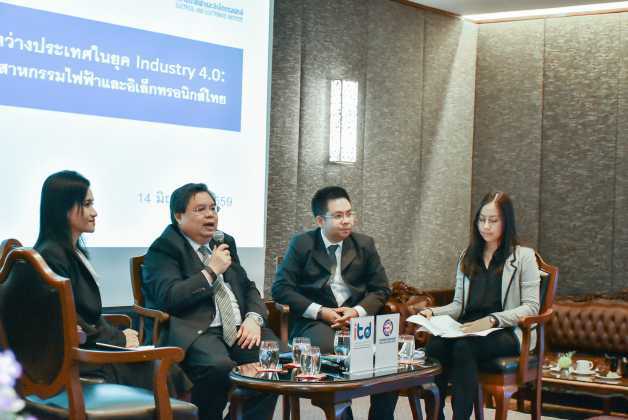 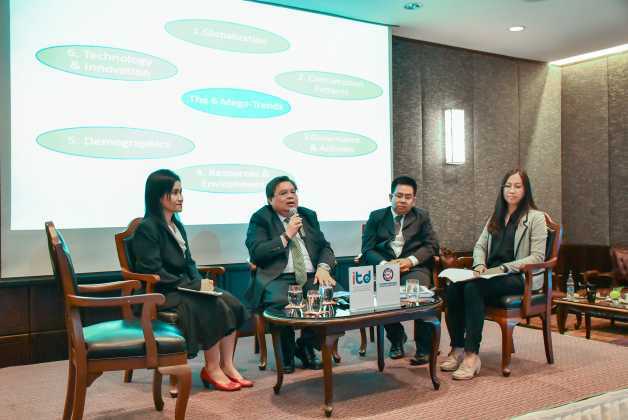 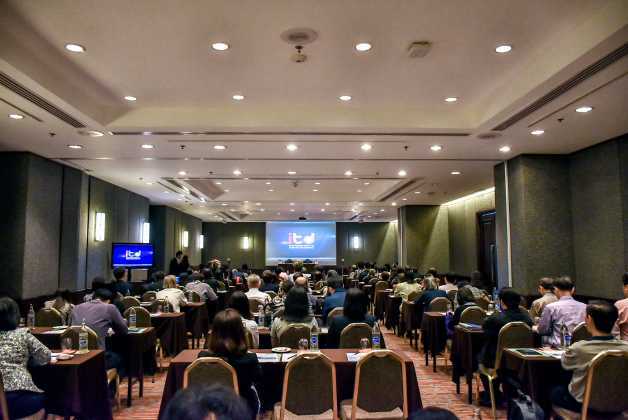 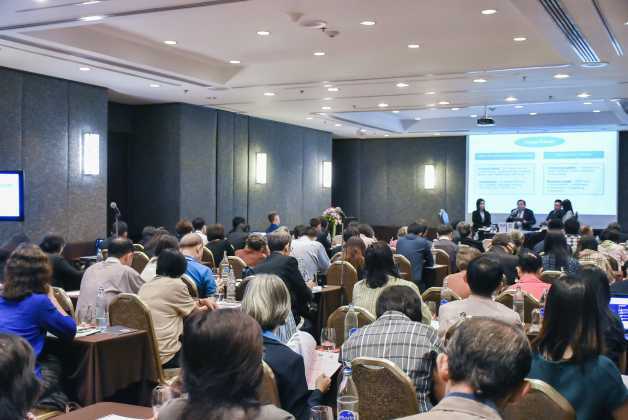 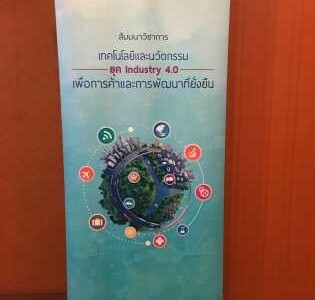 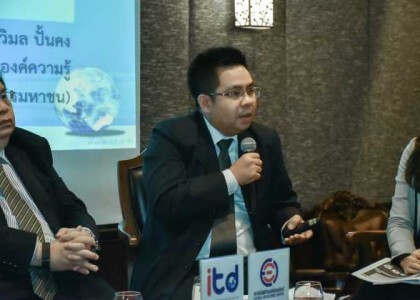 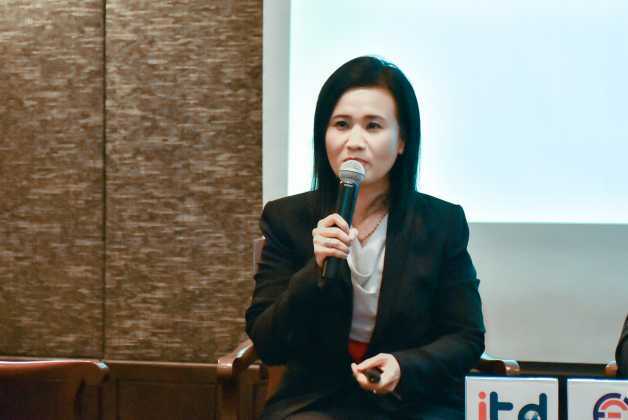 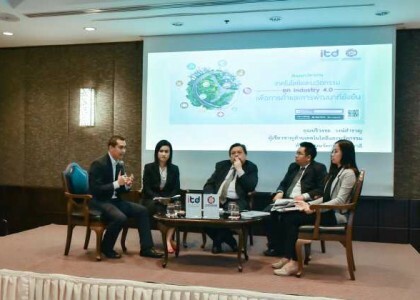 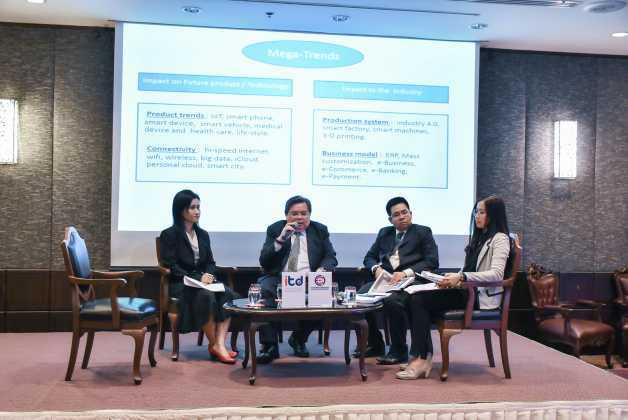 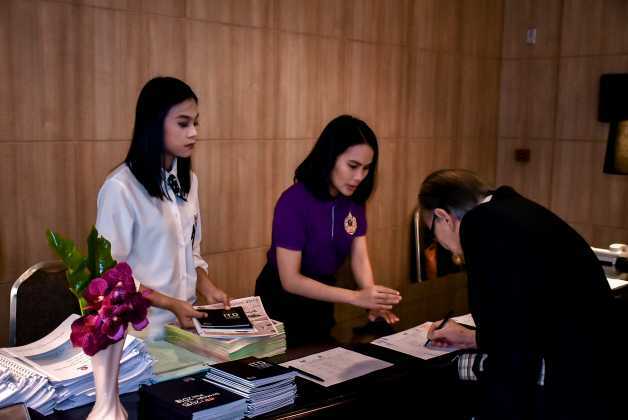 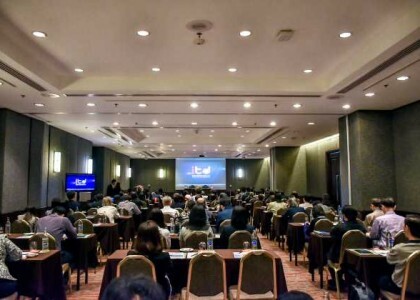 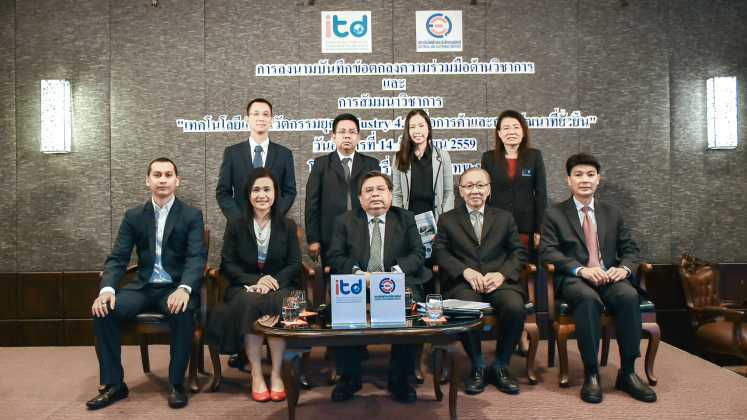 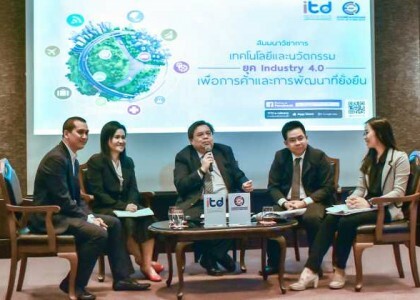 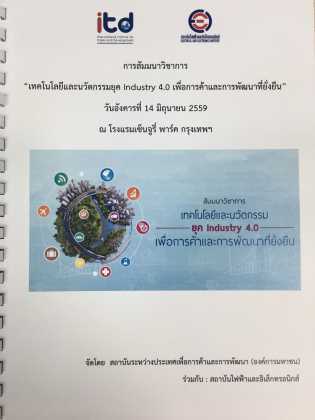 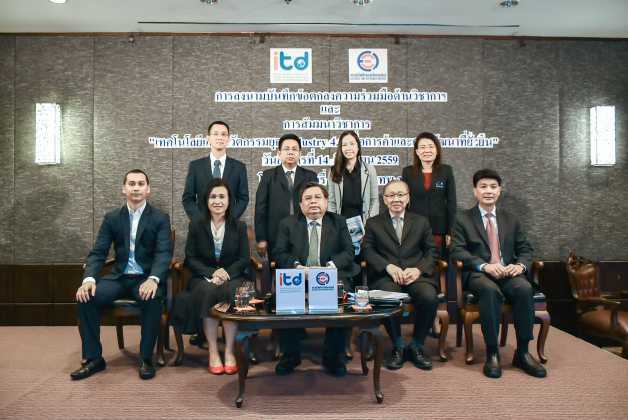 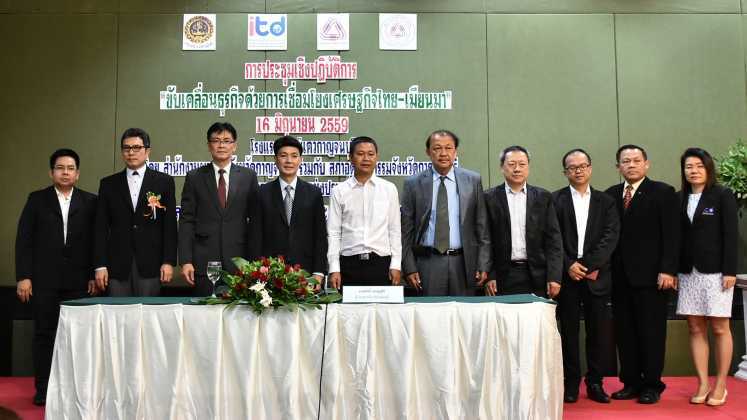 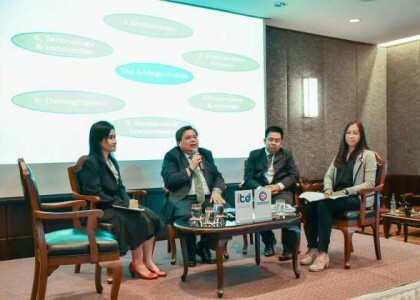 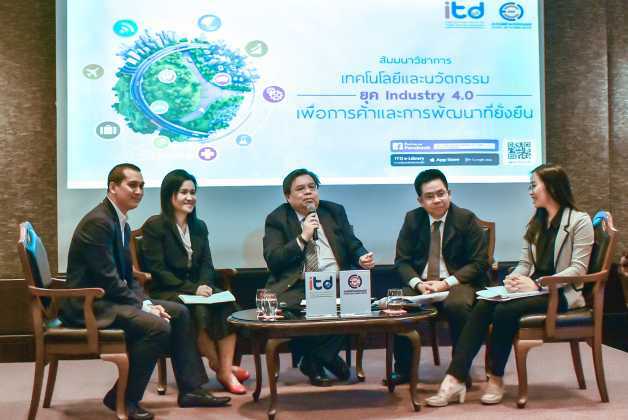 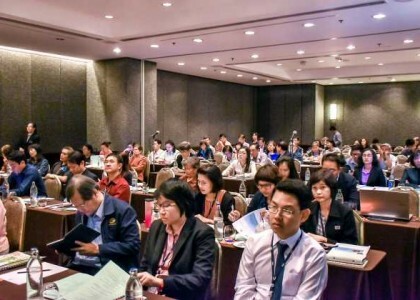 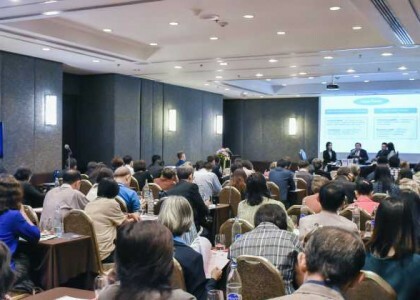 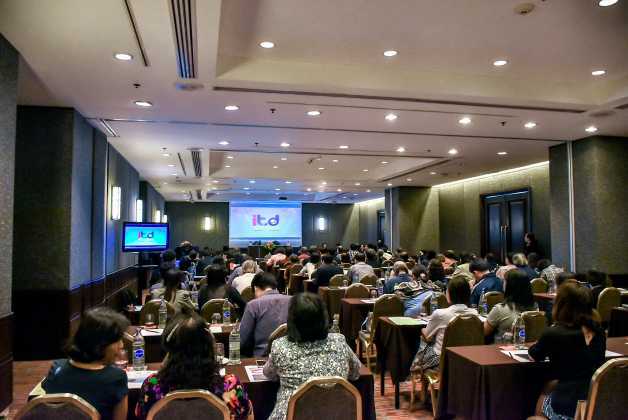 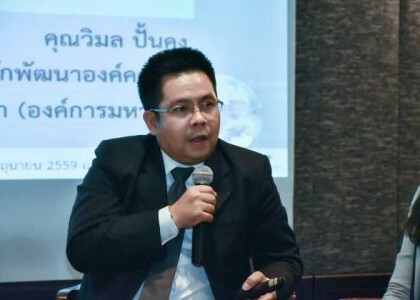 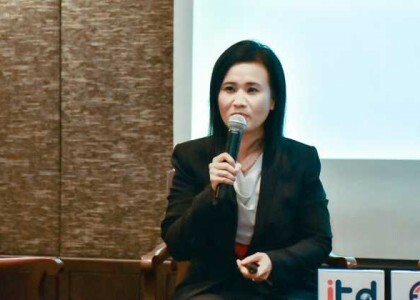 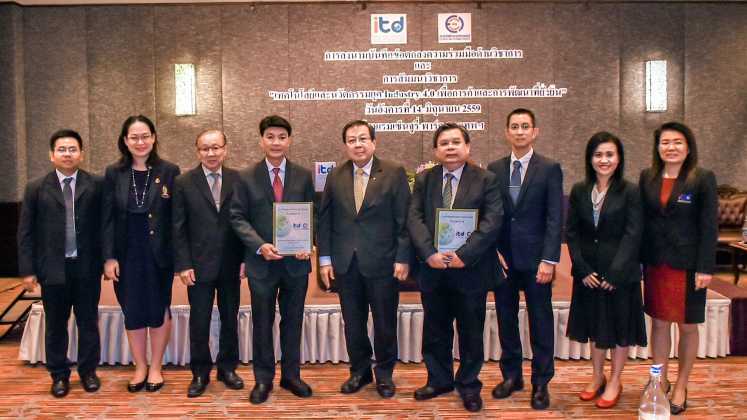 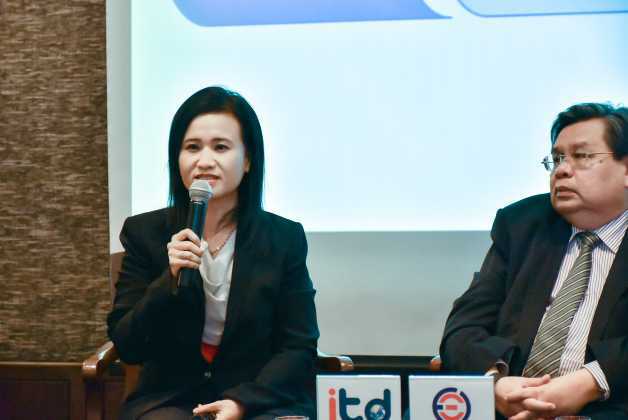 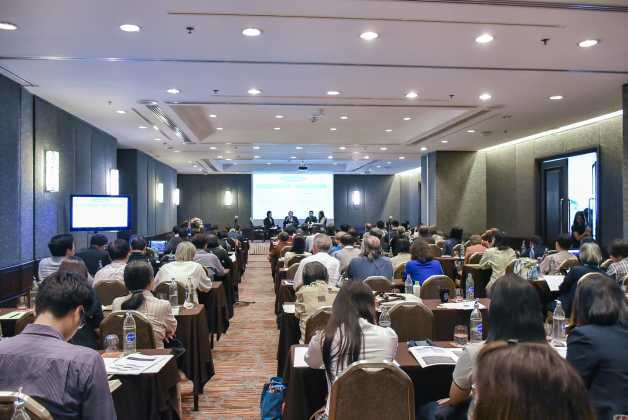 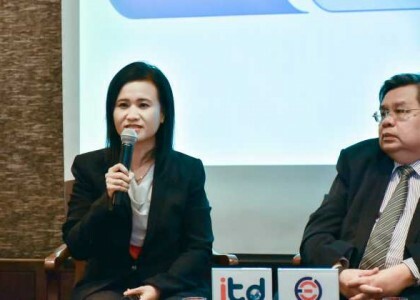 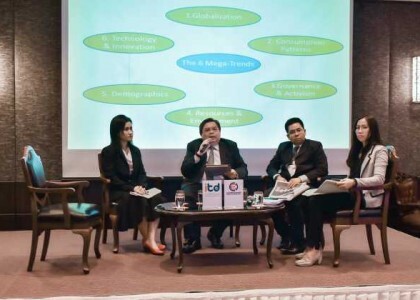 ITD by Office of Knowledge Management and EEI organized the seminar on “Technology and Innovation in Industry 4.0 for Sustainable Trade and Development” on June 14, 2016 in Bangkok, which is an action part of joint signed the Memorandum of Academic Cooperation between Electrical and Electronic Institute (EEI), Thailand and International Institute for Trade and Development (ITD). 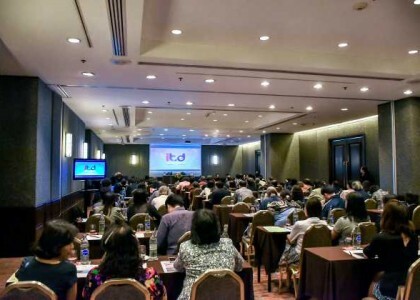 The success seminar, with around 100 participants from various sectors i.e. 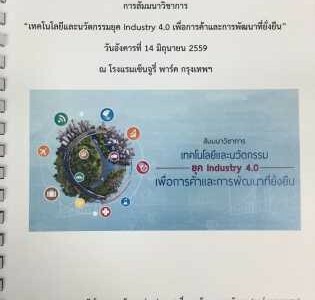 manufacturers, entrepreneurs, private, government and academic participated, aims to create understanding/ enhance knowledge on the importance of technology and innovation as an important factors for sustainable trade and development. 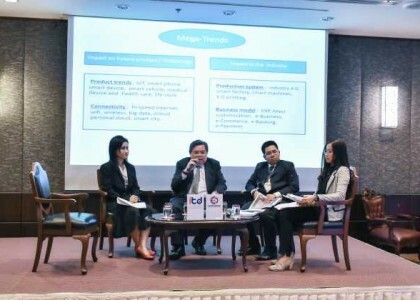 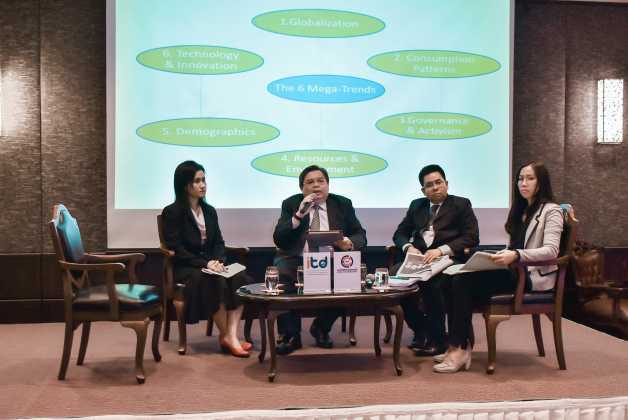 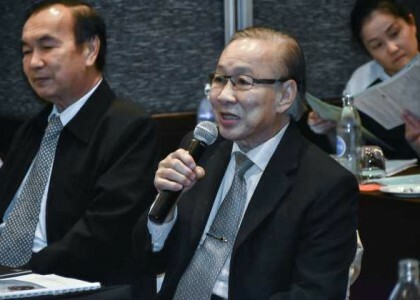 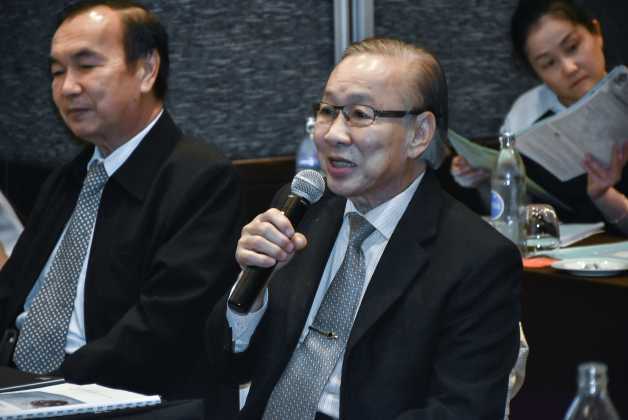 Director of EEI, Mr. Somboon Hotrakul presented his view on ‘Trend of International Trade: Challenges of Thai Electrical and Electronic Industry’. 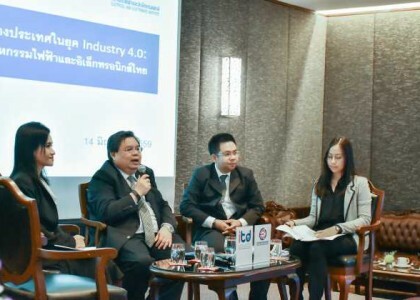 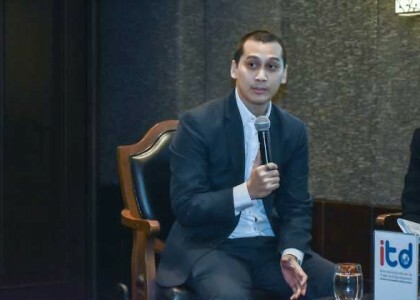 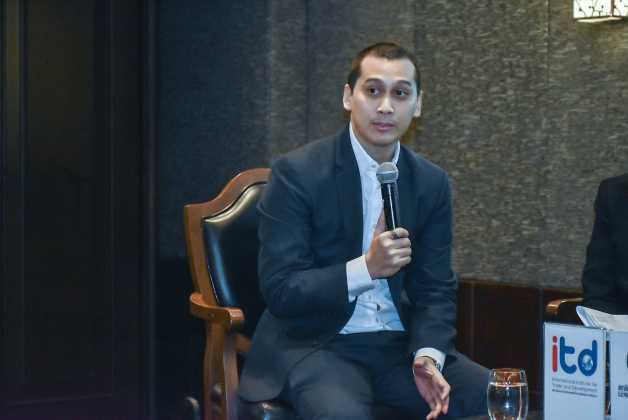 National Innovation Agency, Mr. Pariwat Wongsamran presented on ‘Technology and Innovation: the Driving Force to Industry 4.0’. 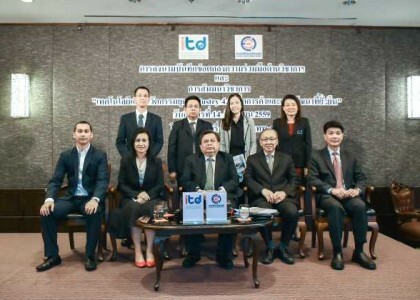 ITD’s interim research on ‘ASEAN E-commerce’ and ‘China E-commerce’ have presented by Dr. Jinjuta Issariyapat and Mr. Wimon Punkong on behalf of researcher teams.